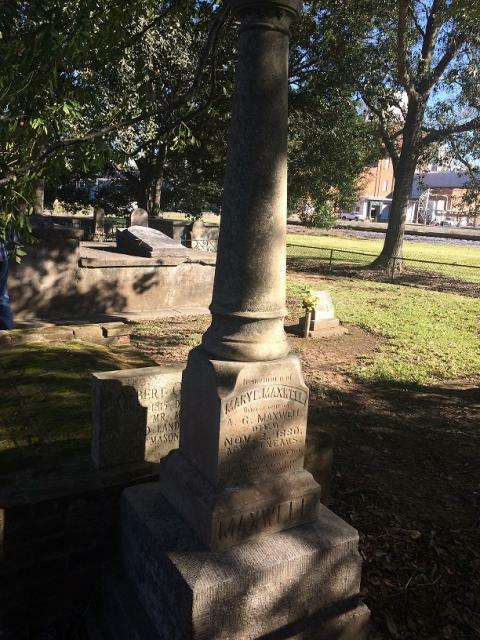 On this site was the first of our city's three Masonic cemeteries & served Masons and Protestants alike. 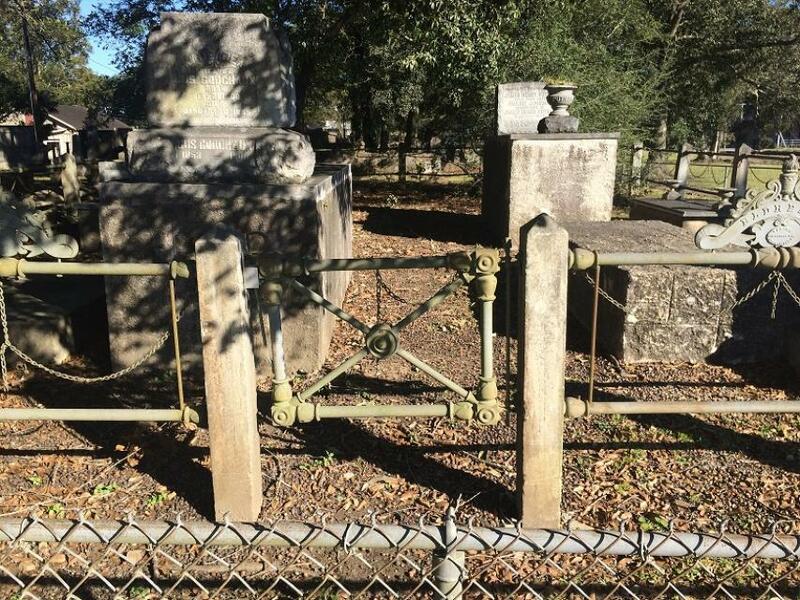 It has been virtually unused since 1905, although the latest tombstone reads 1954. The earliest recorded death was 1868. 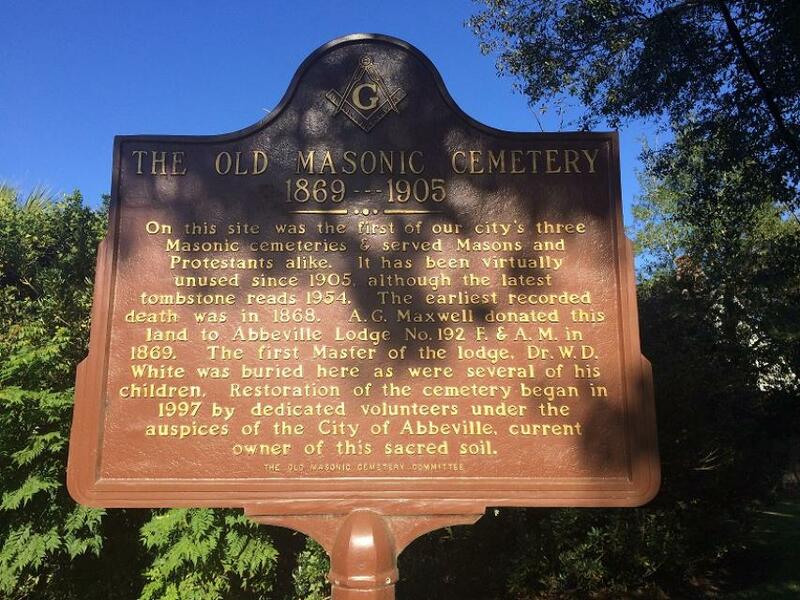 A.G. Maxwell donated this land to Abbeville Lodge No. 192 F. & A. M. in 1869. The first Master of the lodge, Dr. W.D. 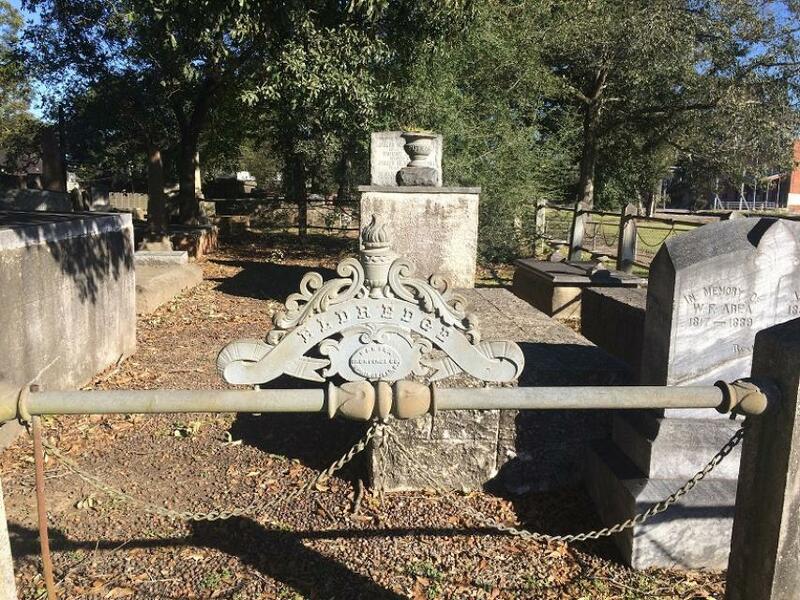 White was buried here as were several of his children. 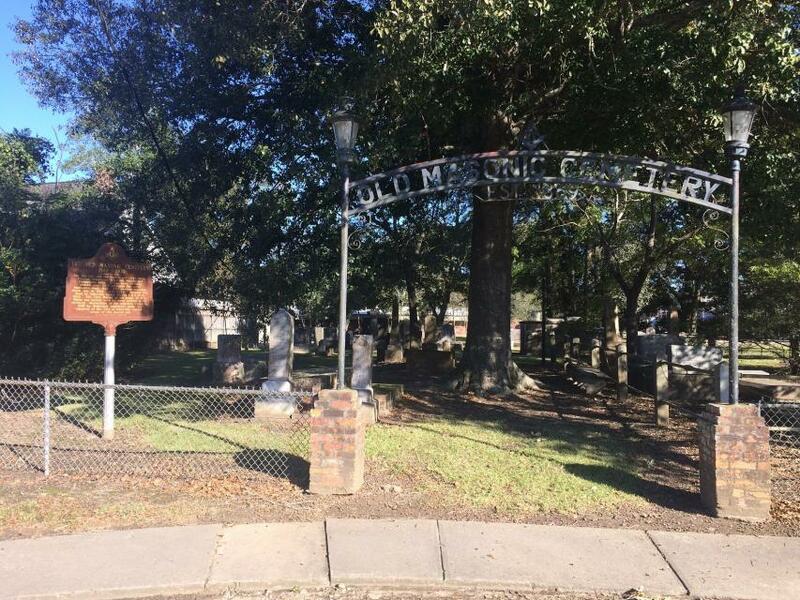 Restoration of the cemetery began in 1997 by dedicated volunteers under the auspices of the City of Abbeville, current owner of this sacred soil. This marker can also be identified by its HM code. 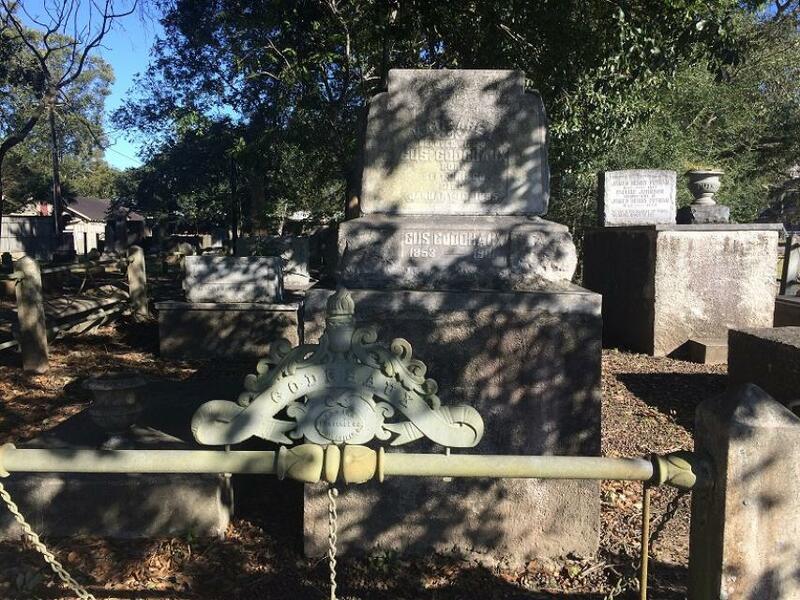 You can use the hashtag #HM1ZBD in tweets, and any other place where you might refer to this marker, including when searching on this site.